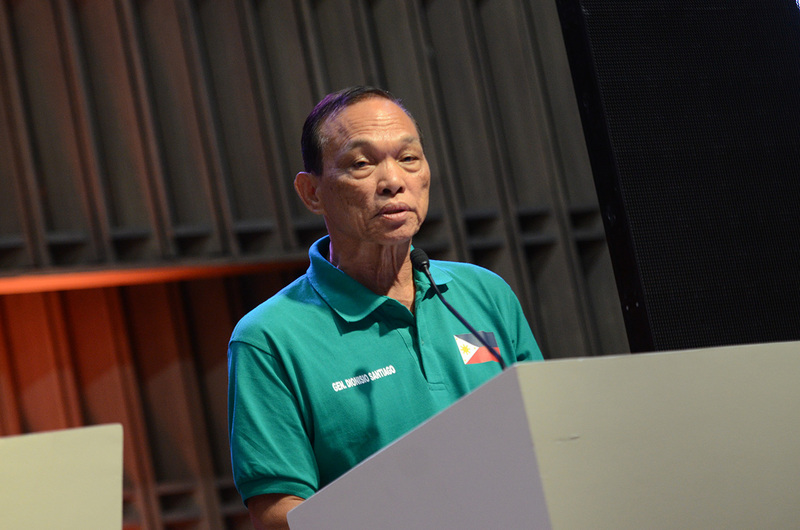 Retired Gen. Dionisio Santiago will continue to respect and support Pres. Duterte! 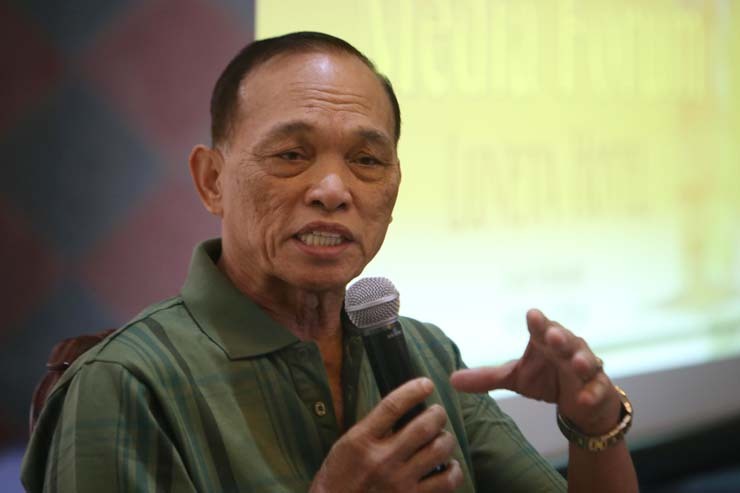 Retired Armed Forces chief Dionisio Santiago has reportedly resigned from his post as chairman of the Dangerous Drugs Board (DDB). Santiago submitted his one page, two sentences resignation yesterday,” Radyo Inquirer’s Arlyn dela Cruz said in a Twitter post. “It was coursed thru ES (Executive Secretary),” Santiago told Dela Cruz when asked if he has spoken with the President. “My rule is the boss is always right and if you think the boss is not right, refer to rule No. 1?” Santiago was quoted as saying. Moreover, Malacañang has yet to issue a statement on Santiago’s reported resignation.